Stem cells are being used with increasing frequency to treatment many medical conditions. Unfortunately the FDA has taken the position that the stem cells in your body are prescription drugs subject to regulation and control. The Centeno-Schultz Clinic believes otherwise as we believe stem cells are body parts to be used by doctors for healing. Accordingly we have decided to challenge the FDA’s position. This has turned out to be a landmark case against FDA which will determine the limits of its power for years to come and ultimately decide the pace at which stem cells come into common medical use by physicians. A local Denver magazine (5280) examined the landmark nature of our struggle. The number of childhood illnesses and treatments is endless. Unfortunately money for treatment is finite. The Courage Classic is a three-day,157-mile bike tour through Summit County that raises money for the Children’s Fund. 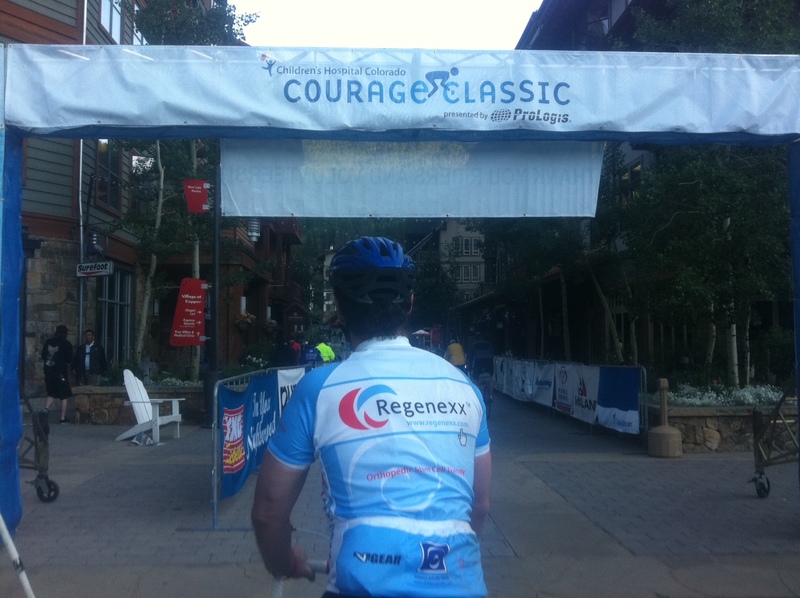 In 2010, the Courage Classic raised $2.3 million, making it one of the hospital’s highest grossing events. 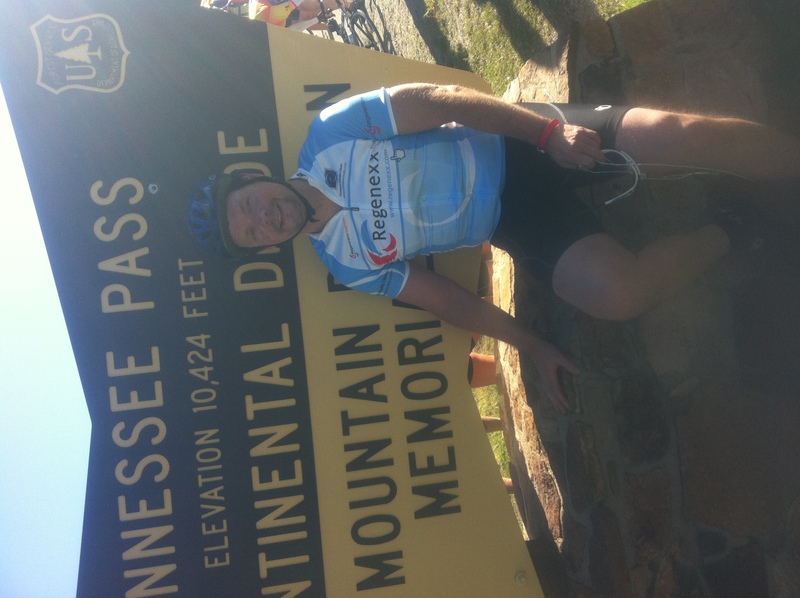 The Centeno-Schultz Clinic and Regenexx supports it’s community and children. 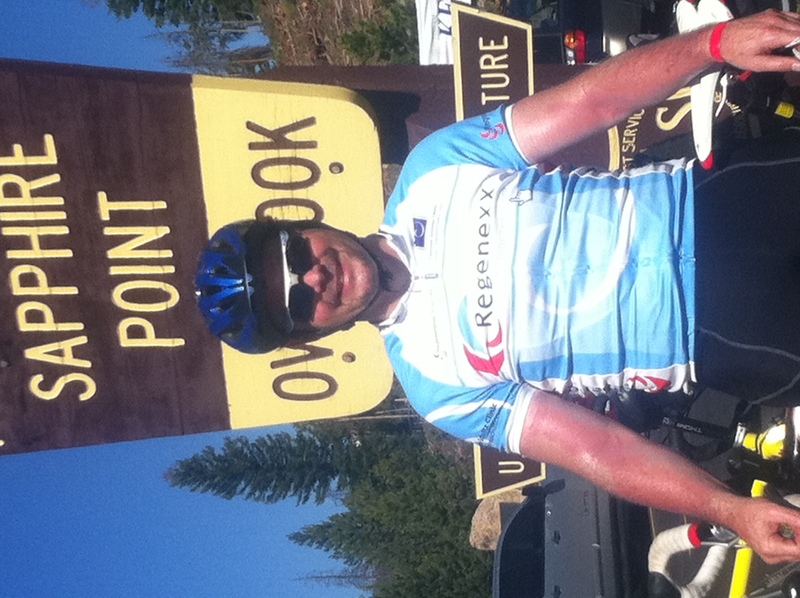 Day 1 was 58 miles and involved Vail and Tennessee Pass. The latter is a steep climb that crosses the Continental Divide. Lumbar fusion is surgical procedure whereby the interverbral discs are fused in an effort to relieve pain. The lumbar discs function as a shock absorber to absorb the forces of daily activity. Do lumbar fusions impact the way in which our bodies manage the forces and stresses of daily activity? Do they alter the body’s biomechanics? In a previous blog I have discussed the increased forces placed on the SI joint after lumbar fusion. Clinically this often results in SI joint dysfunction and buttock and leg pain. Are the discs above and below the fusion segment at risk for degeneration? Ghiselli demonstrated the rate of symptomatic degeneration at an adjacent segment was 16.5% at five years and 36.1 at ten years. 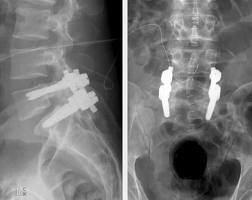 The study involved 215 patients who had undergone lumbar fusion. The average duration of followup was 6.7 years. Bottom Line: Lumbar fusion places you at risk for future surgeries. 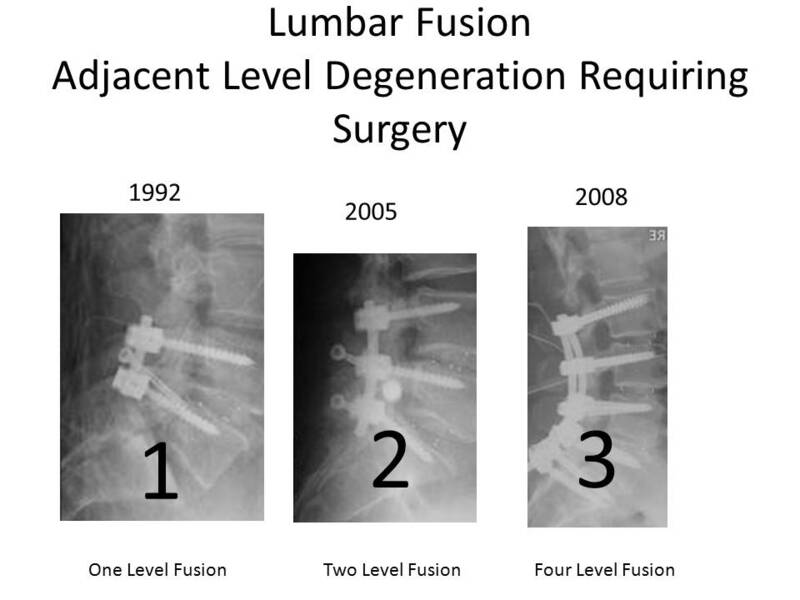 Ghiselli demonstrated that at 10 years over 1/3 of patients who underwent lumbar fusion had subsequent lumbar decompression or fusion at ten years. BG is a case in point. He is a 57 y/o patient who underwent L5/S1 fusion in 1992. In 2005 the fusion was extended to L3/4 and L4/5 due to pain. In 2008 a third fusion performed which involved the L2/3. This month he presented to clinic with severe back and groin pain with an MRI significant for advanced degeneration at the L1/2 disc level with disc herniation. He is tentatively scheduled for his fourth fusion. The Centeno-Schultz Clinic offers non surgical alternatives for the treatment of lumbar degnerative disc and leg pain. At the Centeno-Schultz Clinic we have observed a reduction in pain in some patients after stem cell treatments that can not be explained by tissue regeneration. Specifically some patients report a reduction in pain weeks to days after treatment with Regenexx SD, Regenexx C and Regenexx PL. Regeneration of cartilage, bone, and tendon can take weeks to months but many patients reported significant pain reduction in pain in the first several weeks. We searched for alternative explanations. A recent publication has shed some light as it demonstrated a role between pain control and stem cells. Researchers at Boston University currently reported that bone marrow derived mesnechymal stem cells can relieve pain. The study utilized rats and examined two types of pain: myofascial and neuropathic. Cells were injected into IV or directly into the injured tissues. Pain was relieved in rats who received stem cell injections whereas the untreated group suffered pain. 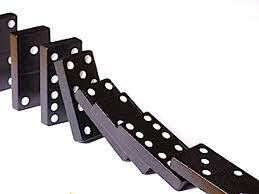 Pain clinics and narcotics in particularly have been demonstrated to poorly control pain. At the Centeno-Schultz Clinic we utilize stem cells derived from bone marrow, adipose and blood in the treatment of common orthopedic conditions and disorders of the lumbar, cervical and thoracic spine. A new chapter in medicine, orthopedics and pain management has started. Fusion of the lumbar spine is commonly performed for low back and leg pain. Pain relief varies from minor to moderate. Unfortunately fusion of the lumbar spine can result in complications or the development of a new type of pain. EB is a case in point. EB is a 50y/o patient who underwent two level fusion for severe lower back and leg pain which was refractory to conservative therapy. While her leg pain improved her lower back pain remained unchanged and she developed new buttock pain which was constant in duration, progressive in nature, localized deep in her buttock with radiations into the posterior thigh. Physical examination was significant for tenderness over the PSIS and a positive Patrick’s test. EB had developed sacroiliac joint dysfunction as a result of her lumbar fusion. 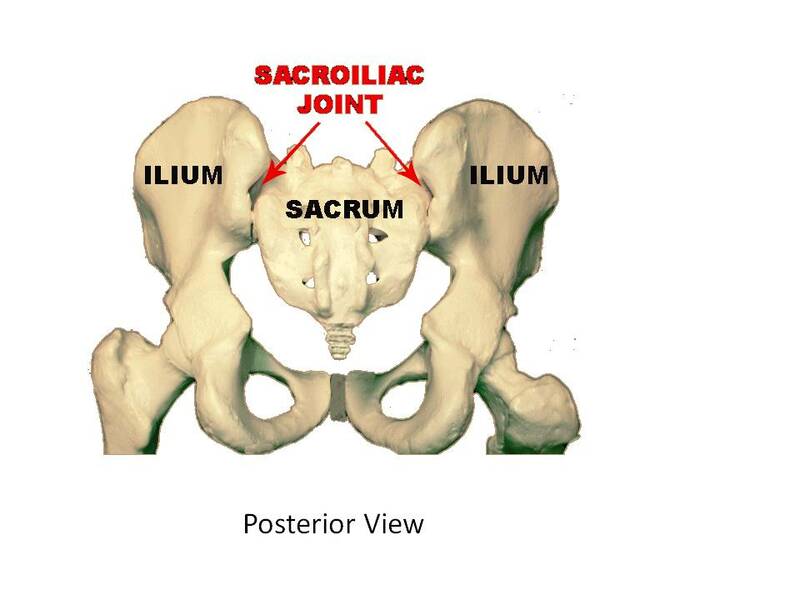 The sacroiliac Joint (SI) is the joint in the bony pelvis between the sacrum and the ilium. It functions as a major shock absorpter for the spine. Removal of some of the shock absorbers of the spine puts additional forces and strain on the SI jont leading to pain and dysfunction. The SI joint, its anatomy, physiology and clinical significance is well documented. Symptoms: Unilateral pain which if severe enought can refer into hip, groin and down the posterior thigh. Engineeers have demonstrated increased stresses and motion in SI joint following lumbar fusion. Katz demonstrated that SI joint dysfunction was a cause of pain in 32% of patients with low back pain after lumbar fusion. At the Centeno-Schultz Clinic EB underwent x-ray guided injections of the prolotherapy into the joint and supporting ligaments with greater than 75% benefit. Patients unresponsive to prolotherapy have undergone SI injections with Regenexx SCP, Regenexx SD and Regenexx PL with good success. Treatment of common orthopedic conditions with non surgical therapy is becoming an increasing viable option among professional athletes. Here are some examples. Pittsburgh Steelers’ Hines Ward and Troy Polamalu underwent PRP (platelet rich plasma) injections in 2009. Tiger Woods received PRP injections in Canada in 2010. Superbowl Champion Jarvis Green underwent Regenexx C & Regenexx SD in 2010 and subsequently signed with the Houston Texans. Yankees’ Bartolo Colon underwent bone marrow and adipose stem cell injections in 2011. Kobe Bryant received PRP injections in Germany in 2011. The Centeno-Schultz Clinic offers non-surgical treatment options for hip, knee, ankle, shoulder pain. Treatment options include PRP (platelet rich plasma) and stem cells derived from blood (Regenexx SCP), adipose (Regenexx AD) and bone marrow (Regenexx SD). Treatment involves the injection of prescribed regenerative agent into the damaged tissue under direct visualization utilizing either ultrasound or x-ray of both. Dr. Allan Mishra, a professor of orthopedics at Stanford University acknowledges the potential of regenerative treatments. “I think it’s fair to say that platelet-rich plasma has the potential to revolutionize not just sports medicine but all of orthopedics. 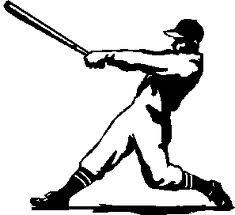 Elimination of surgical risks and the often extensive rehabilitation is a home run to professional athlete and weekend warriors alike. Clincial studies are untaken to determine patient safety and efficiency of a given device. Studies published in peer-reviewed journals are considered to be free of biasis and conflict of interest. Such studies can led to the advancement of medicine. 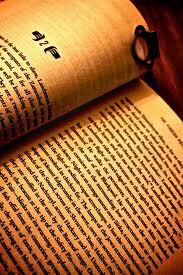 Unfortunately when money is involved the rules may be overlooked or softened. Medpage Today reports that doctors who received millions of dollars from Medtronic systematically failed to reveal serious complications linked to the company’s lucrative back surgery product: Infuse. Editors of the Spine Journal found systematic failure to report serious complications and found complication rates that were 10-59 times greater than the estimated complications rates revealed in the medical literature. The 13 papers reviewed in the Spine Journal were co-authored by doctors who received a median of $12 million to $16 million per study from Medtronic. Dr. Centeno has previously blogged about Medtronic’s Infuse product and the high rates of male sterility. The Centeno-Schultz Clinic has extensive experience and expertise in the treatment of lumbar disc disease. Traditional epidural steroid injections have significant side effects. Regenexx PL is an alternative to traditional epidurals and offers a different approach in the treatment lumbar degenerative disc disease. Testimonials and MRI pre and post comparisons have been previously discussed.